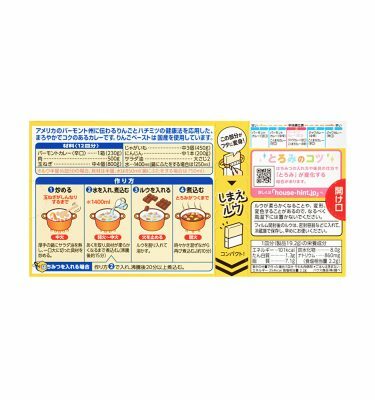 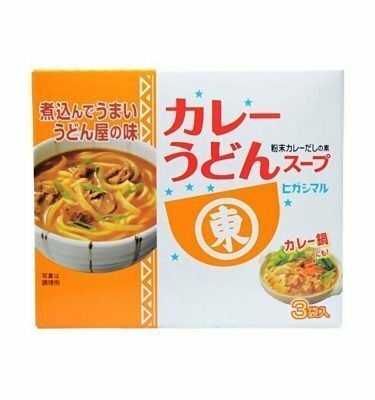 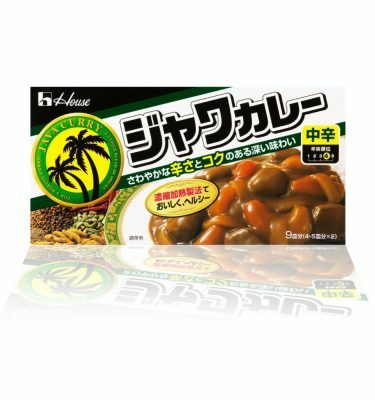 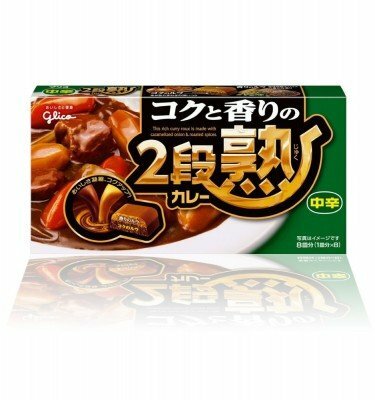 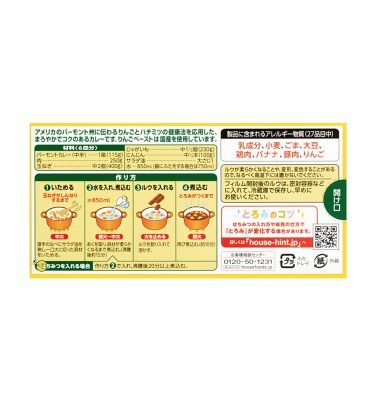 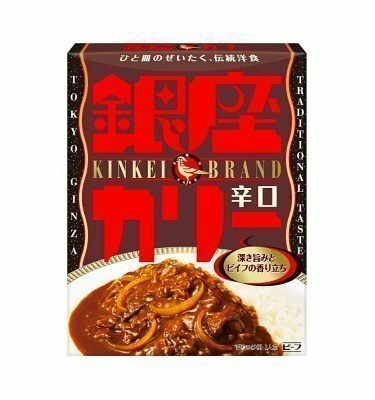 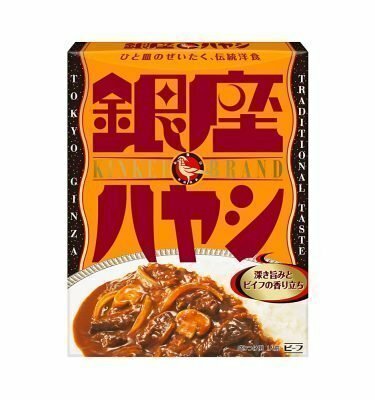 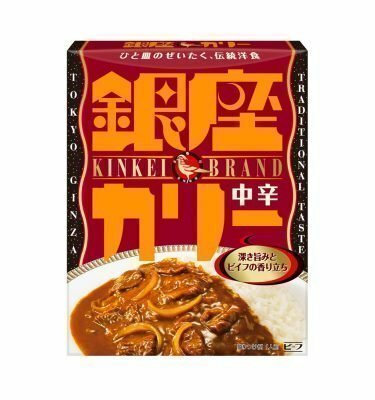 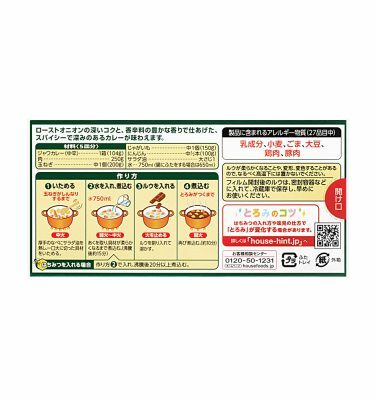 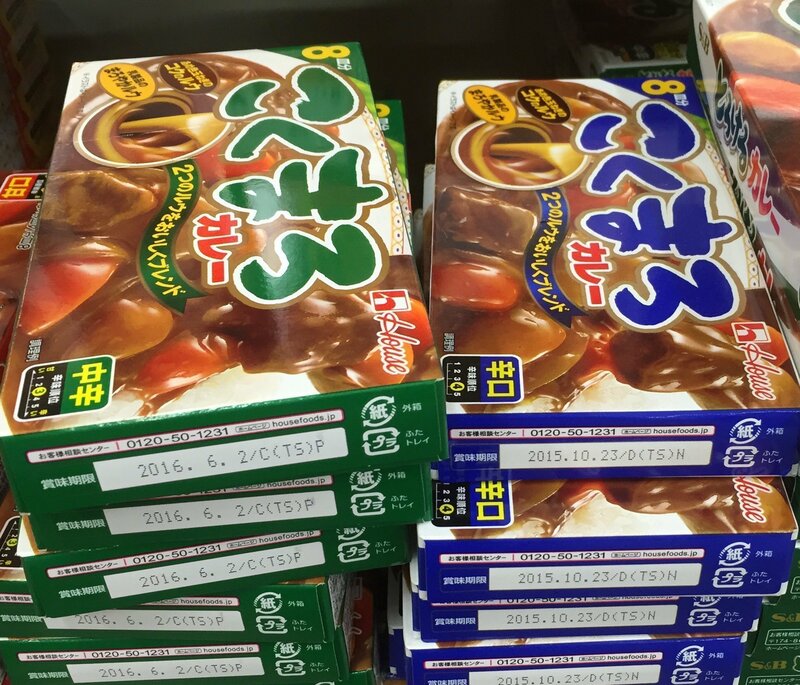 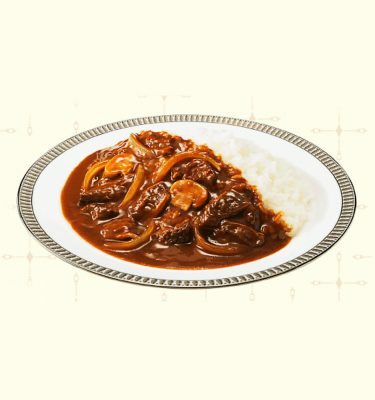 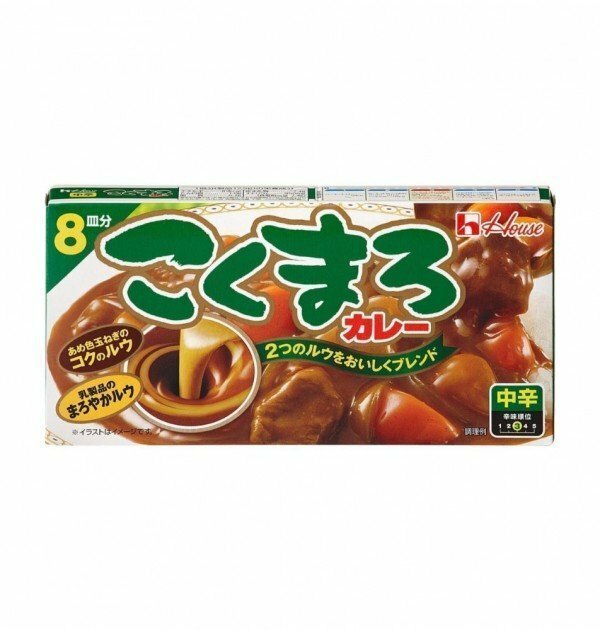 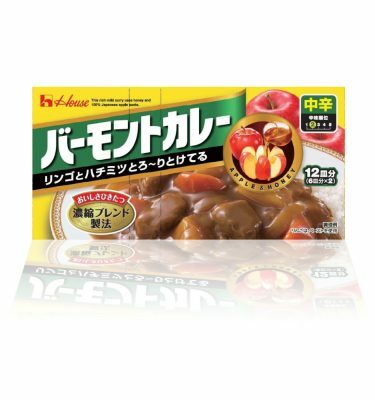 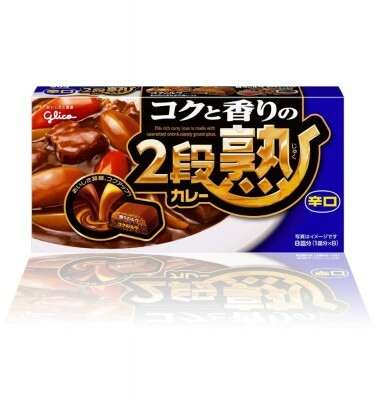 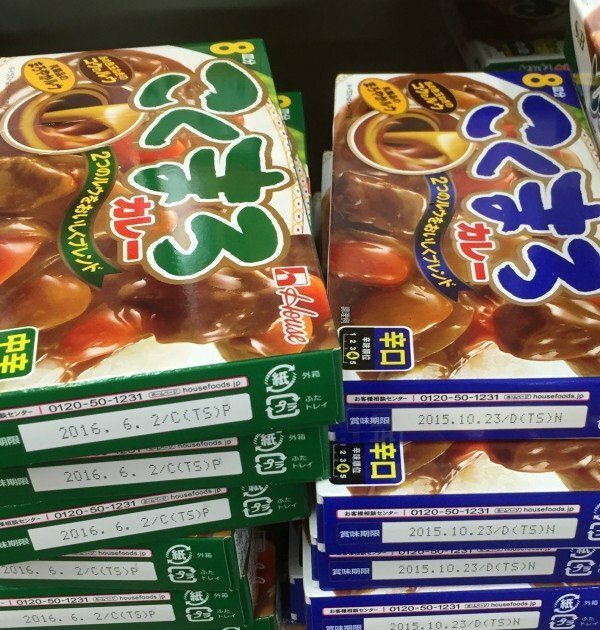 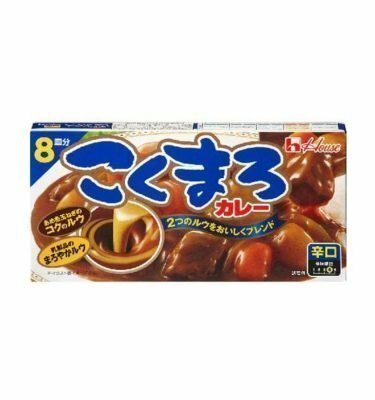 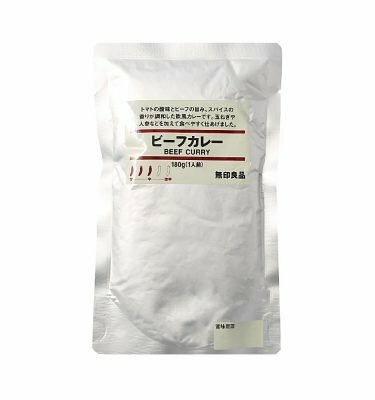 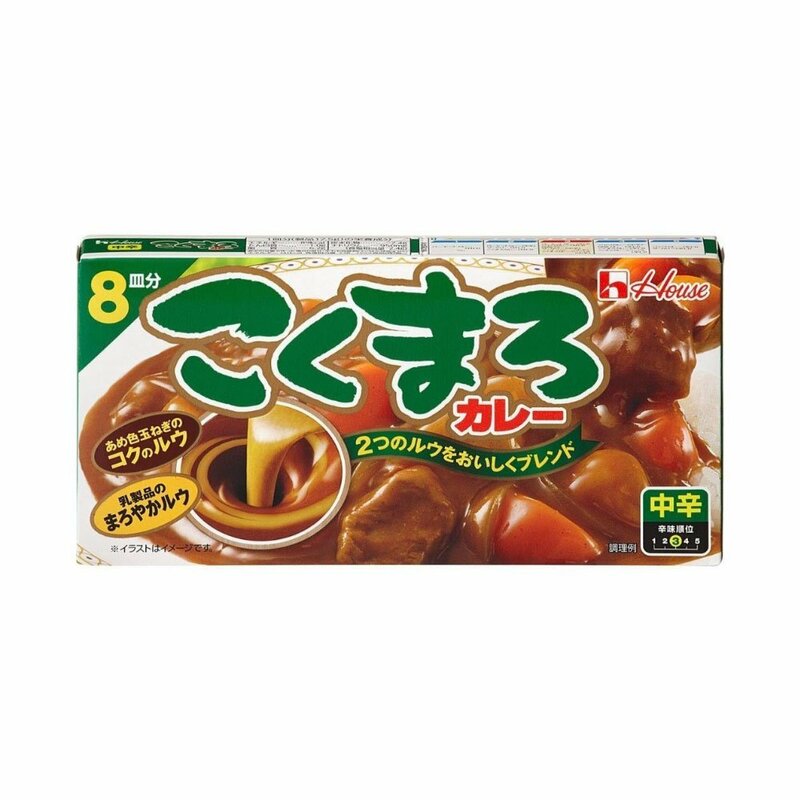 House Kokumaro Curry Mix Sauce is one of the most popular curry mix products in Japan. 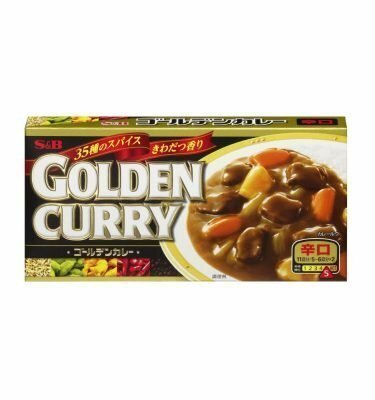 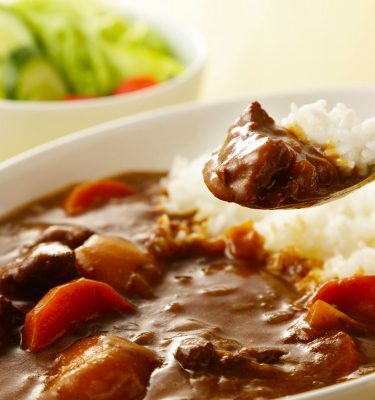 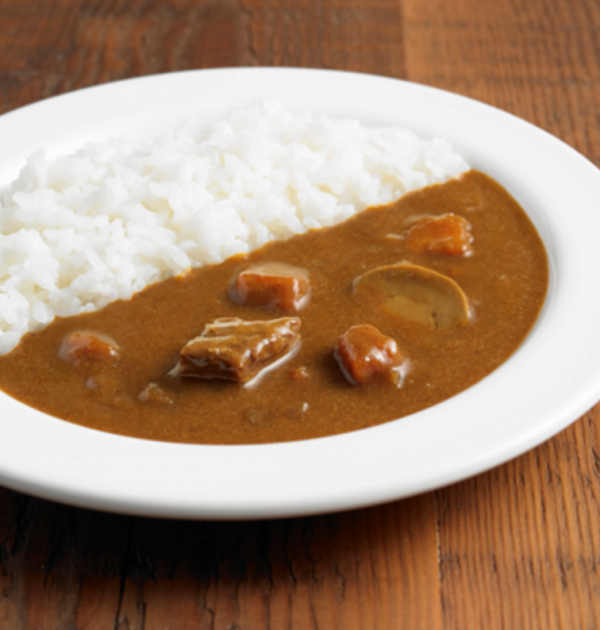 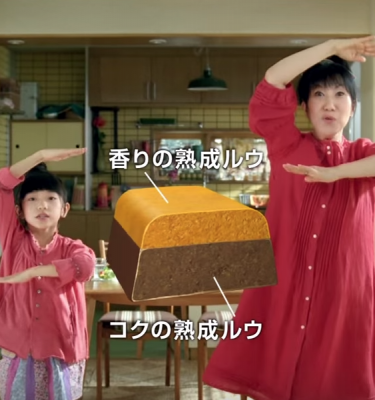 House is one of the largest and most trusted curry product producers in Japan. 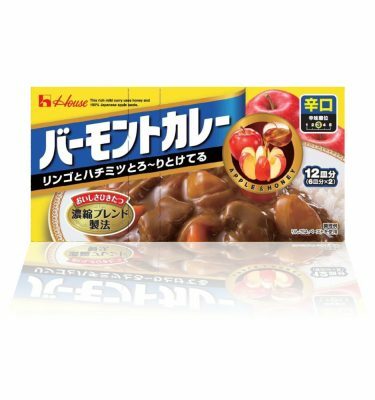 Ingredients: Flour, salt oils, fats, starch, curry powder, sugar, sesame paste, defatted soybean, protein hydrolyzate, spice, whole milk powder, processed onion, garlic powder, dextrin, powder miso, yeast extract processed products, glucose, processed cheese, roasted garlic powder, flavor vegetable flavor powder, yeast extract, seasoning, caramel color, emulsifier, spice, sweetener, spice extract.